Latest news, the best interviews and sporting action - in short. 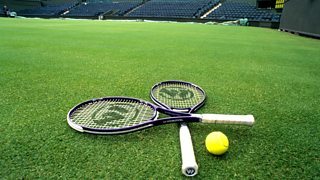 The latest BBC Tennis news plus live scores, fixtures, results, tables and analysis. 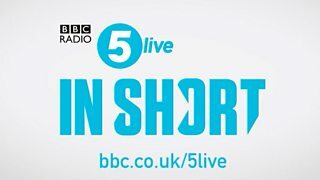 The best interviews, analysis and stand-out live commentary moments from the 5 live team. 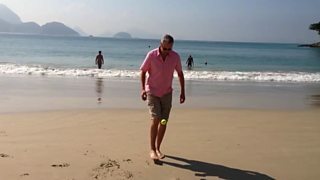 5 live's Jonathan Overend attempts the Copa-uppy challenge on Copacabana beach in Rio. Find out how you can listen to 5 live best bits. 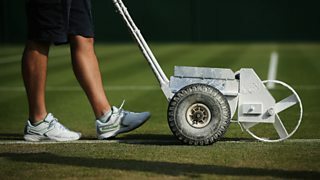 Judy Murray: "He's as calm as he could be"
Andy Murray's mum, Judy, gives an insight of the build up to her son's Wimbledon final. Marion Bartoli expresses joy at earning first Grand Slam title in the Wimbledon final. 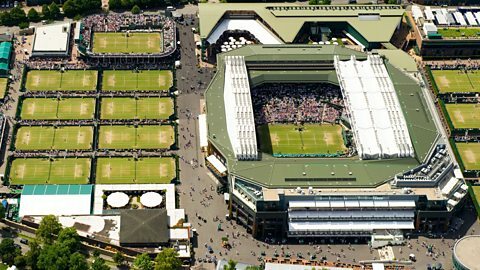 Time-lapse footage of Centre Court roof closing during Andy Murray's semi-final.